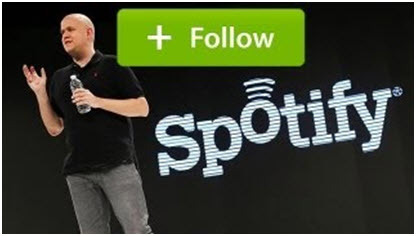 In the year 2014 the Spotify saw immense success and the overall development can be seen from the fact that the users listened to increasing number of tracks. The minutes which they spent online while listening music through Spotify is something that has also increased. In this year 50 million users were listened Spotify music. When it comes to development and expansion, you should know that that with the launch in Turkey and Greece Spotify now targets almost 23 countries or the music hubs all over the world which has been a dramatically high ratio in the 2014. In this year in the terms of artists, the company has also gained some great names which were helped in the company progresses and the ever increasing number of fans also gets high in numbers. In this year only the company got 50 million customers worldwide from the 23 countries. The listening of the pop music increased by 32% and the US customer base also increased from 25% to 35%, which means that the US market is ever expanding for Spotify and the current year up till now has also seen immense increase. Spotify is one of the best streaming services that has gained several awards by providing their best services and got a lot of user new and old from the all countries of the world. 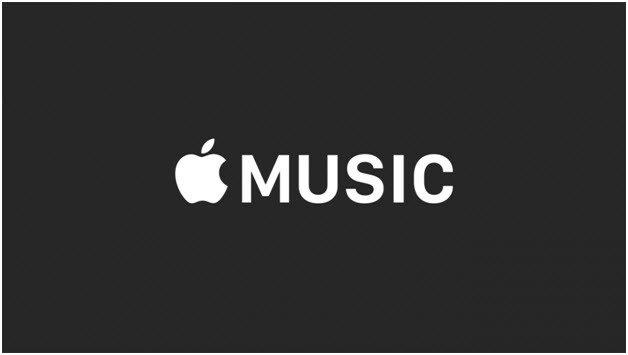 For 2014 anther hallmark that has been achieved is the list of 10 million paid music subscribers which makes it one of the top music companies of the world as well. In terms of artists, groups and albums, the company has achieved Katy Perry, Miley Cyrus, One Direction, Lorde, Avicii and Taylor Swift in the year 2014 which again makes it one of the best companies with which the artists want to work and sing. It is due to the huge customer base that has been gained by the company over the period of time. The users have always rated high Spotify. It is all due to the fact that the users love to listen to the music on this channel at with and without paid subscription as well. 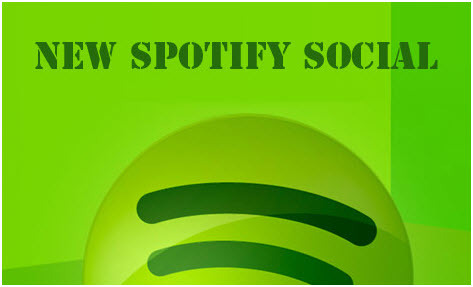 The complete lists of comments that the user has given to the service till date can be viewed at the URL http://spotify.en.softonic.com/comments and http://spotify.en.uptodown.com/comments. Both are providing same 30 million songs. Spotify is available for all platforms whereas apple is available only for ios devices. Free option is available in both. 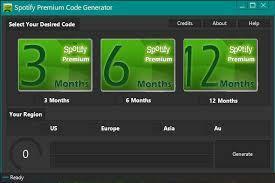 In the apple it is free with limited features whereas in Spotify it is free with ads. Both are providing music sharing with family. You cannot listen music offline without paying a monthly fee. It means you cannot download songs.